NEON > News > NEON Awards 2018 – Nominations Open! NEON Awards 2018 – Nominations Open! We at NEON are proud to announce that nominations have opened for the 2018 NEON Awards. The purpose of the NEON Awards is to celebrate success in widening access to higher education (HE) work and in particular to recognise the students who have progressed to HE from widening access backgrounds, and how they made this journey. 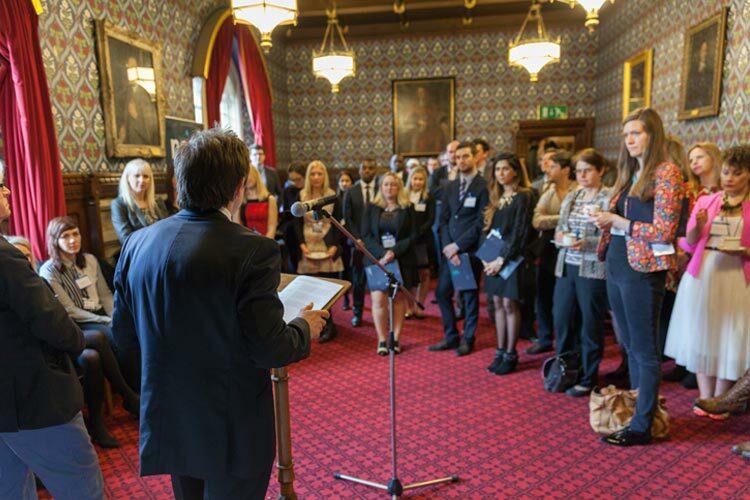 The event will include presentation of the NEON Awards, a short address from a senior politician committed to widening access and the opportunity for networking. Booking priority will be given to those members who submit nominations. You can make a nomination by 5.00pm on 13th April by filling out the nomination form here. NEON members are welcome to submit nominations in more than one category. You can find out more about the 2018 NEON Awards and the judging criteria for each category here. Please use this opportunity to make a nomination and celebrate outstanding access work!